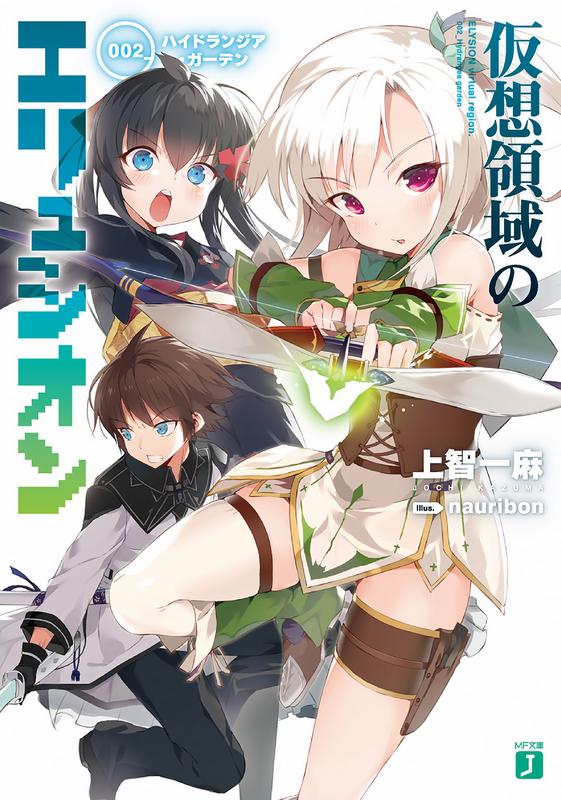 ELYSION virtual region (Kasou Ryouiki no Elysion, 仮想領域のエリュシオン) is a light novel series written by Kazuma Jouchi (一麻 上智) and illustrated by nauribon (なうりぼん). Published by the MF Bunko, the series is complete at three volumes. An incredibly athletic older brother, Tenryo Taiga. A programming genius girl, Tenryo Fuyuki. Siblings separated for 8 years ended up living under one roof again, after facing the problem – a lack of funds for living expenses. Fuyuki proposes a way to earn money, a core system deeply involved in people's daily lives, a game that awards you money as a prize for defeating malicious bugs in the cyber world, the 《Aries》 structure. Taiga relying on his inborn senses becomes a warrior in the game, and is puzzled by the unfamiliar sensation of the game world. 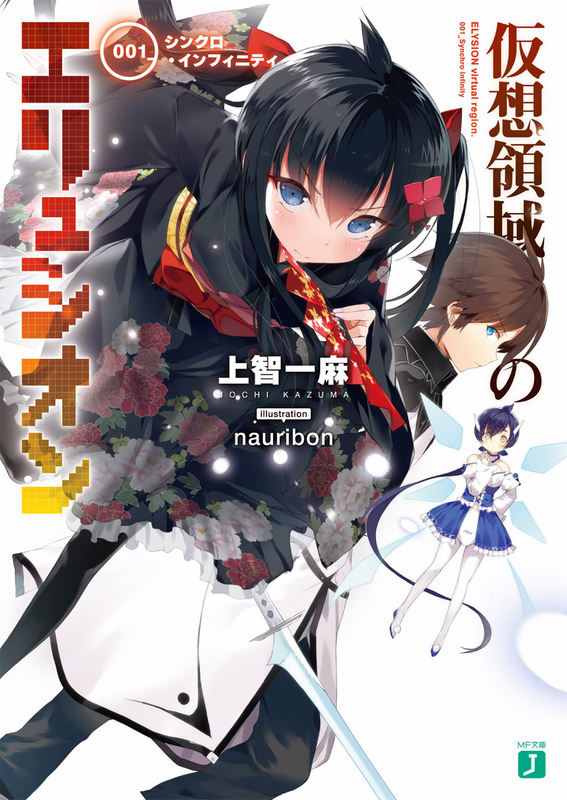 One day Saionji Rui, Fuyuki's best friend appears and is attacked by a mysterious bug― “I'll be waiting, my prince.”. The hybrid fantasy battle of cheating siblings begins here! Youtube promotion video released by Mediafactory. Nah, it has good ending. ...I'm not the novel's author. Can I translate this translations to my language (bahasa indonesia)? Do you have the pdf? can i get it too? from where? Krytyk , u r the BEST!! thank you so much for all your hard work! Why is there no more illustrations under the illustration icon? Because I don't do illustration previews, I do translations. Illustrations themselves can be found in the book itself. Thank you! And thank you again for your amazing translations! Also, is the 35 test platoon series volume 11 out yet? I'm very well aware of this series' existence, but I haven't read it yet. The illustrator is the same too. However, don't expect me to pick it up. So the series really ended at only 3 volumes? sad really so, so sad. Just read the prologue and so far I am intrigued. Question though, I know there are brother and sister but are they twins? Sorry to ask this but could anyone please post vol 3 pdf on mediafire? I'm using my phone to download so megaupload isn't ideal. Please and Thank You. Just install the Mega app if you're using a phone. That's what it's there for. A kepub file is an epub designed for Kobo readers. Just a question, Krytyk. 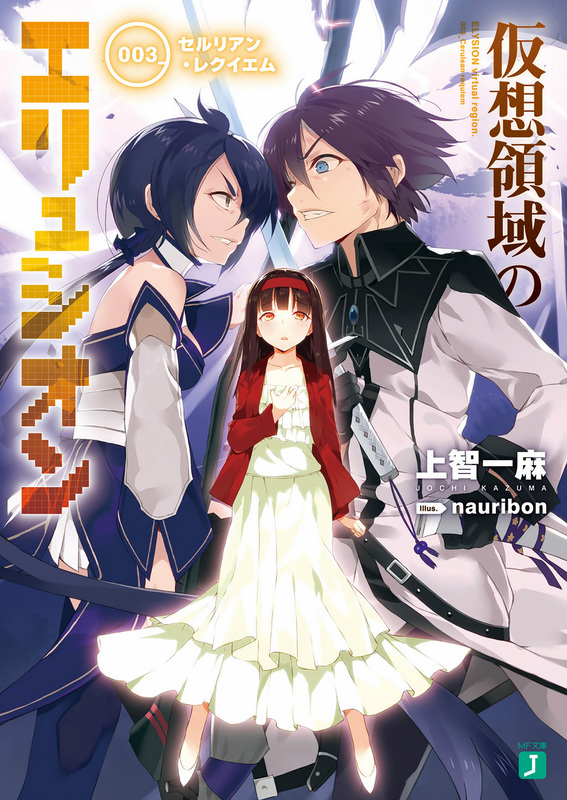 Does this LN really ended at 3 volumes only? (sorry for asking, just want to make sure) If so, then it's really ashamed. It was a great read though, just didn't expect it to end that soon. I'm guessing the chances for ELYSION to have an anime adaptation would be thin as thread. Yes, it ended at 3 volumes. Wow, thank god I actually check out the baka-tsuki forums and found your blog, Krytyk. Good thing all of the wanted LNs I been longing to read are here. Thanks so much for the links. Thank you for providing epub, when I noticed you moved it from BT I was worried you wouldn't. I'll check it. Edit: Indeed, Fixed. These days, I've really been getting into the LN with VR elements, or being transported into a game-like world. 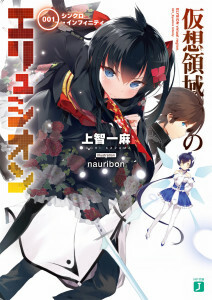 Man, I was getting ready to start reading this when I noticed that it was gone from baka-tsuki. Glad I found out it was simply moved here. 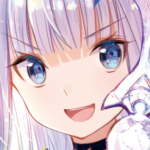 Man, i almost had a heart attack when i saw you removed this from baka-tsuki, thanks for just moving it loction, thought i was going to have to wait to read Volume 3. Same for me, I was panicking and for some reason I reached the conclusion that they might have been hacked. 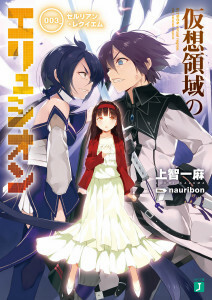 Felt like an idiot when it wasn't that :P.
Will you make a PDF of Volume 3? I"m not the guy who's making PDF's, the best way for you to ask someone is to ask the guys @baka-tsuki forums. LOL dont think u can get everything w/out doing something yourself... Why dont u make ur own PDF and dont always really for others to make it for u..... I always make my OWN PDF before i read a Novel because i dont like how others make the PDF =). Sometimes we also need to make a little effort of our own.